The Two-Factor Authentication Process via OTP with the registered mobile number has been announced a long time ago. This is the much safest way to recover or login into your account via the registered number or mail-id, reduces vulnerable attacks from hackers or any third parties. Most of the popular online companies using 2FA security process to create an extra layer of protection. 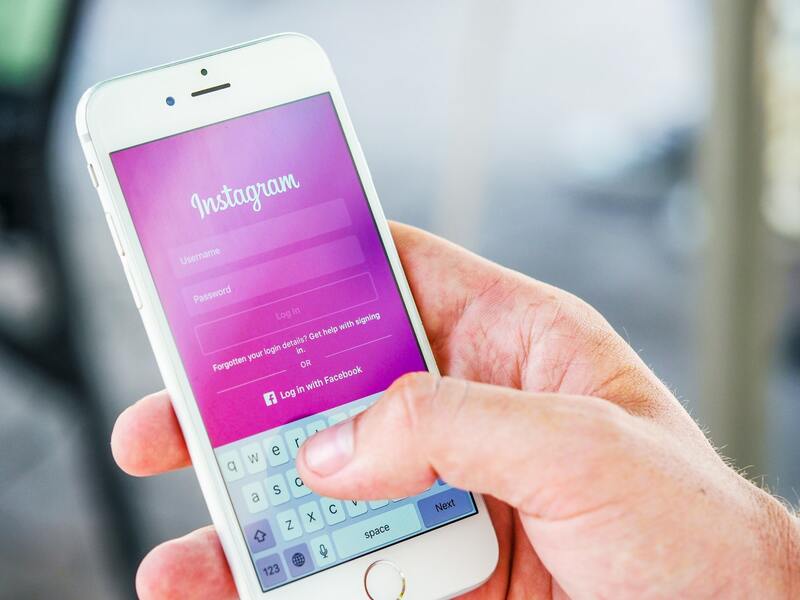 Whereas, Instagram still based on text messages and the passwords are very vulnerable to be hacked. Now the company has finally announced that they are building a finely tuned Two-Factor Authentication Process which will work with security apps. These apps are installed on your device and generate special codes to unlock your account passwords. Those codes cannot be accessed from any other device even if the number has been registered to a different SIM. According to some researches, “SIM swapper or hackers can be able to access your SIM number on a temporary basis, which will affect your accounts or personal data. T-Mobile also warns that the hacker can take control over your account within a few minutes even any user think that they are safe by the 2FA process. 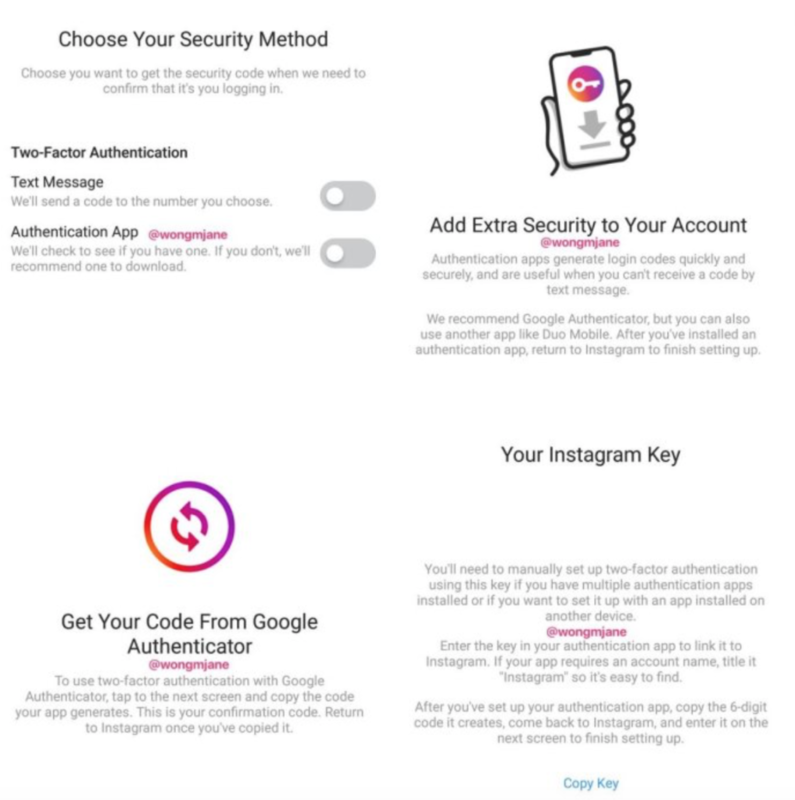 However, as per the recent statement from TechCrunch, Instagram is working on a non-SIM based 2FA process which will use third-party authentication apps like Google Authenticator or Duo. This upgraded system can also notify you when you logged in to your Instagram account and from which device – PC or mobile device.